SEOUL, South Korea — Progress for South Korea's players will be avoiding being pelted with candy again on their return from the World Cup. After enduring three poor performances by the team in Brazil four years ago, fans were waiting at Incheon International Airport to make their anger felt. If collecting a solitary point in a group containing Russia, Algeria and Belgium was tough, the challenge looks even more daunting this time with World Cup holder Germany, Mexico and Sweden in Group F.
The road to Russia offered few signs of progress. 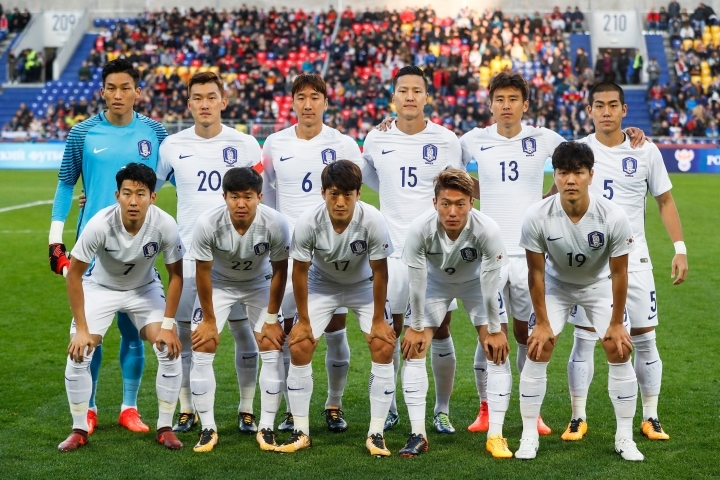 In the third round of Asian qualifying, South Korea picked up only two points from five away games to leave a place at a ninth successive World Cup looking uncertain. Coach Uli Stielike was fired and Shin Tae-yong was drafted in as a replacement to get the team over the line with two tense goalless draws. As the players celebrated in Uzbekistan, there was criticism at home that the party was undeserved given the unconvincing performances. The country has become accustomed to World Cup qualification since the 1982 failure and there is a desire to see more appearances in the knockout stage. Only twice have the Taeguk Warriors advanced from their group, in 2002 when they made the semifinals on home soil and in 2010 when they reached the round of 16. Performances have improved in warm-up games recently with a change to a 4-4-2 formation partly in an attempt to get the best out of attacker Son Heung-min. Son is the team's shining star and is coming off a fine season with Tottenham in the English Premier League. There are some lesser-known players who can show their worth including Kwon Chang-hoon and Lee Jae-sung, two of the highest-rated midfielders in Asia. South Korea is likely to be more defensive than usual in the hope of keeping out the opposition while hoping the attacking stars may be able to pinch a goal. Shin Tae-yong took the job in July 2017 and did just enough to ensure qualification. 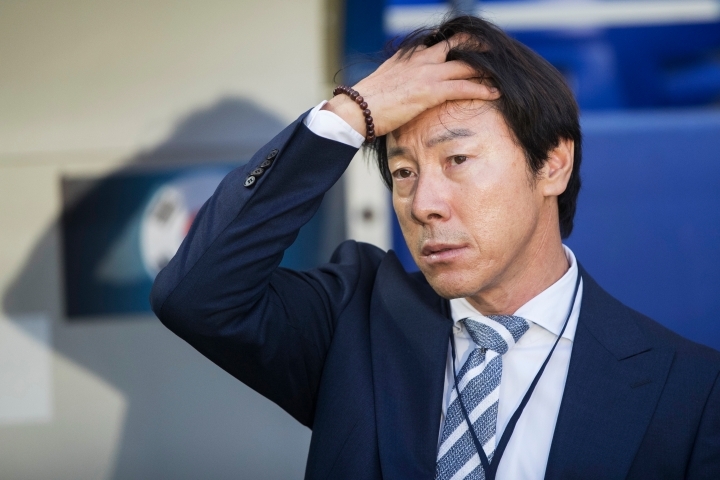 Shin's coaching reputation was forged during the 2010 Asian Champions League title triumph with K-League team Seongnam Ilhwa Chunma, which led to him comparing himself to Jose Mourinho. A coach who likes to surprise tactically, Shin has experience in tournaments — with the Under-23 team at the 2016 Rio de Janeiro Olympics and 2017 Under-20 World Cup. On both occasions, South Korea breezed through the group stage before being eliminated in the first game of the knockout round. Shin might have to restrain his attacking instincts to focus on ensuring the senior side is hard to beat in Russia. While there are more options than in the past, the country still lacks a top-class goalkeeper. Kim Seung-gyu is the established No. 1 but the arrival of Cho Hyun-woo on the scene has increased competition. Shin is not averse to a three-man defense but usually opts to use four. South Korea is traditionally strong in the fullback position with Lee Yong strong on the right, and Kim Min-woo and Kim Jin-su, if fit, competing for the spot on the left. All have the ability to get forward and support the attack. Central defense has been more of an issue over the years but Jang Hyun-soo is a likely starter with another spot up for grabs. Regardless of the personnel, the defense is often undermined by concentration problems and is vulnerability from set pieces. 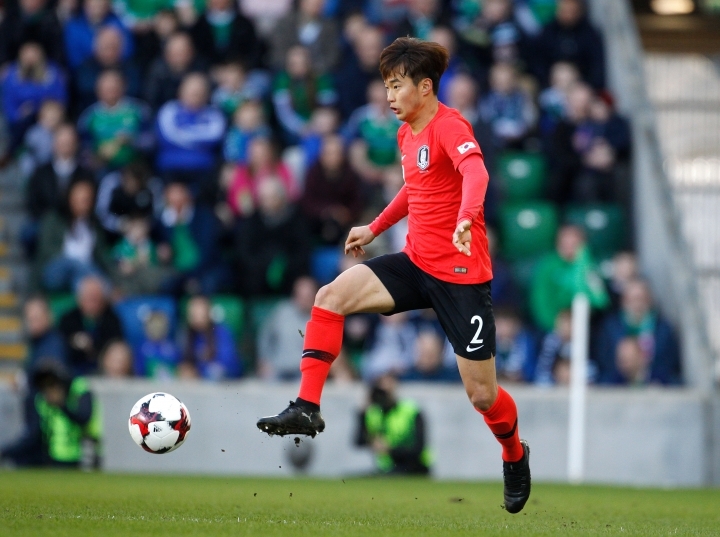 A major question hangs over picking a central midfield partner for Ki Sung-yeung, the captain who is the fulcrum of the team. Han Kook-young has often been an unassuming partner for the Swansea player but sometime fullback Park Joo-ho has been effective there too. The energetic Lee Chang-min has also been staking a claim. The first game is against Sweden on June 18, followed by a meeting with Mexico on June 23. South Korea is likely to be relying on collecting points from those games before closing out Group F against Germany on June 27. None of South Korea's group games are in St. Petersburg where the team is based.